Elemis Gift Sets Available Online! Elemis Gift Sets Available in our online shop now! Experience the power of 5 technologies in one machine with these Hi-Tech facials that satisfy the needs of all skin concerns and age groups. See our great winter treatment offers here! 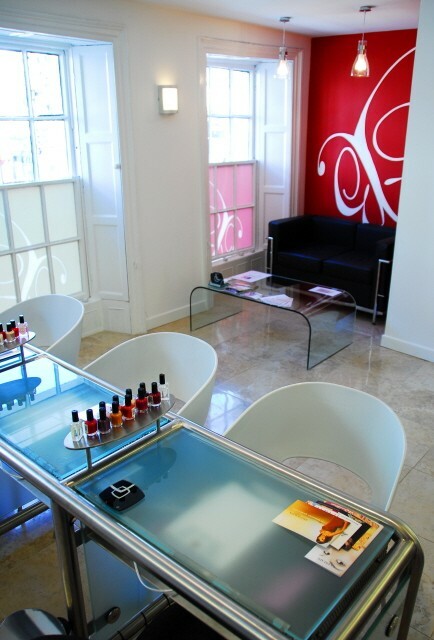 Whatever your spend there’s always 10% off ALL treatments every Monday and Tuesday. Contact us by email or phone for an enquiry or booking. We are open from 9am to 6pm Monday, Tuesday, Wednesday & Saturday, 9am to 9pm on Thursdays & 9am to 8pm on Fridays, including lunch. 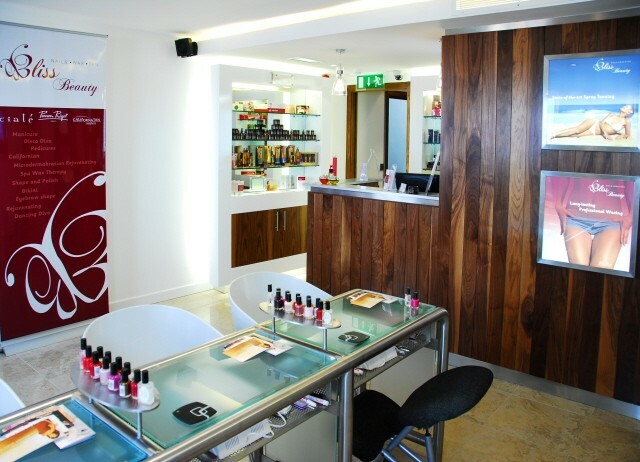 Bliss Beauty is a new and modern beauty therapy salon situated in Rose Inn Street in the centre of Kilkenny City; our aim is to provide a friendly but professional service in contemporary, hygienic and relaxing surroundings. At Bliss Beauty you can expect the highest standard of service by our fully qualified beauty therapists, offering the latest treatments using top products from brands like Elemis, Vita Liberata Organic Tan, Guerlain Cosmetics, O.P.I and Harley Wax.